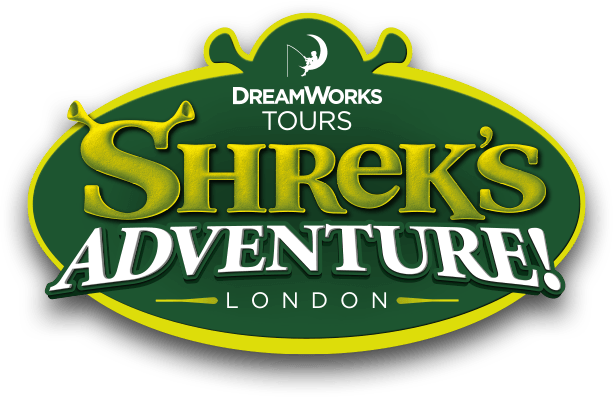 If you would like to feedback on a visit or any part of your experience with Shrek's Adventure! London please click here to complete our Guest Contact Form. Each contact form completed is reviewed and a member of our Guest Support Team will respond to your query.